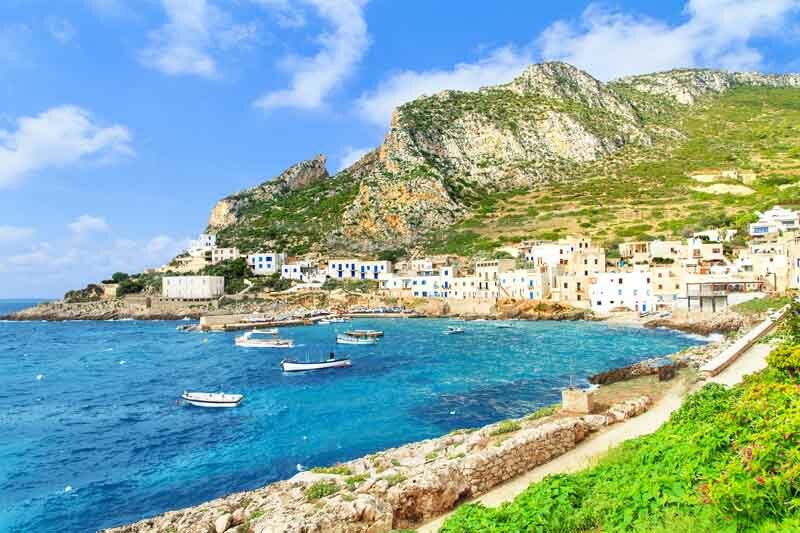 Located at the southern tip of Italy, Sicily is an impressive landscape of smoldering volcanoes, transparent aquamarine seas, charming villages, and ancient Greek temples. Its desirable location south in the Mediterranean allows for a blissfully elongated travel season, with warm, sun-kissed days staring as early as April and extending into October. 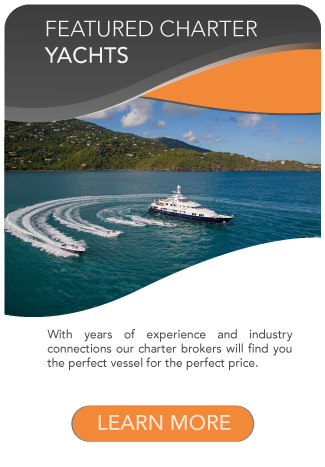 Cruising its rugged coastline offers an experience that is certain to delight all the senses. 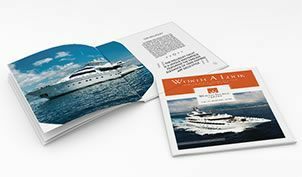 The Aegadian Islands off the dramatic northwest coast of Sicily reward travelers with an unmatched sense of serenity and a more remote exploration of the captivating Mediterranean. 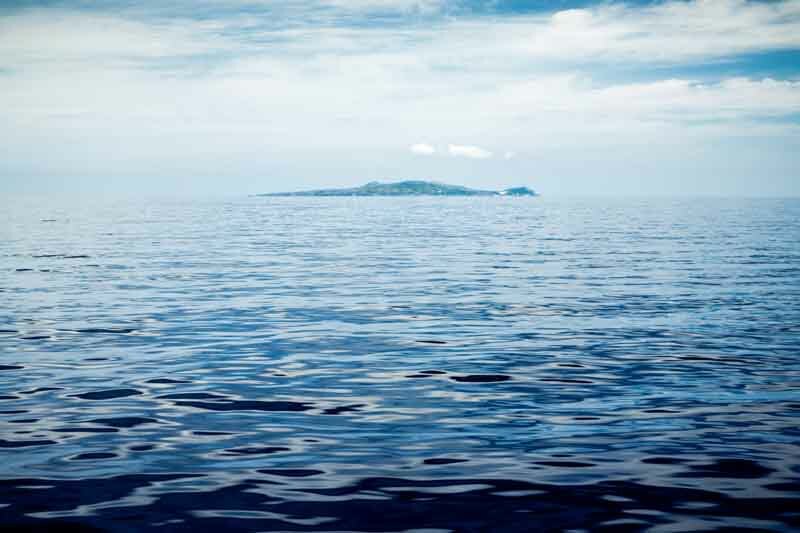 As you travel around this small, mountainous group of five islands, you’ll be transported to another world, where idyllic solitude and tranquil seclusion are yours. In stark contrast to the bustling destinations of the Italian Riviera and Côte d’Azur, this voyage appeals to those who are allured by the serenity of nature and peaceful outdoor adventures. 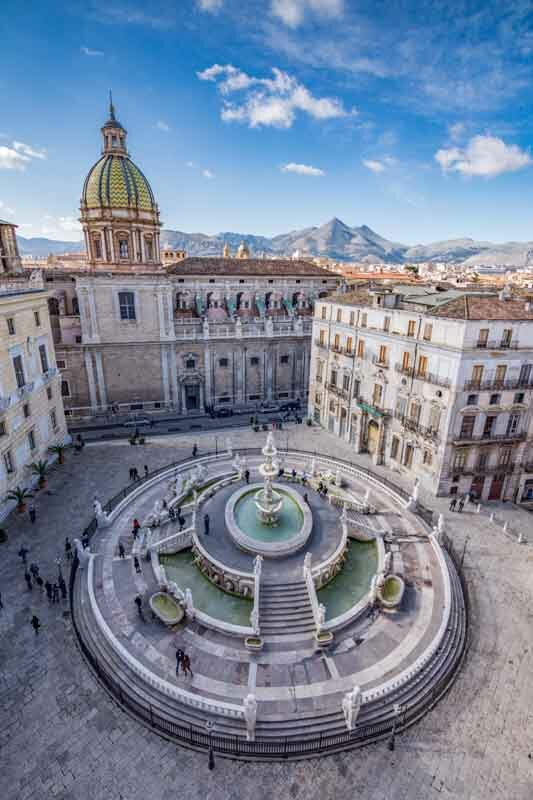 With its fascinating history, strong cultural traditions, and diverse landscapes, Sicily continues to entice travelers from around the world to visit. 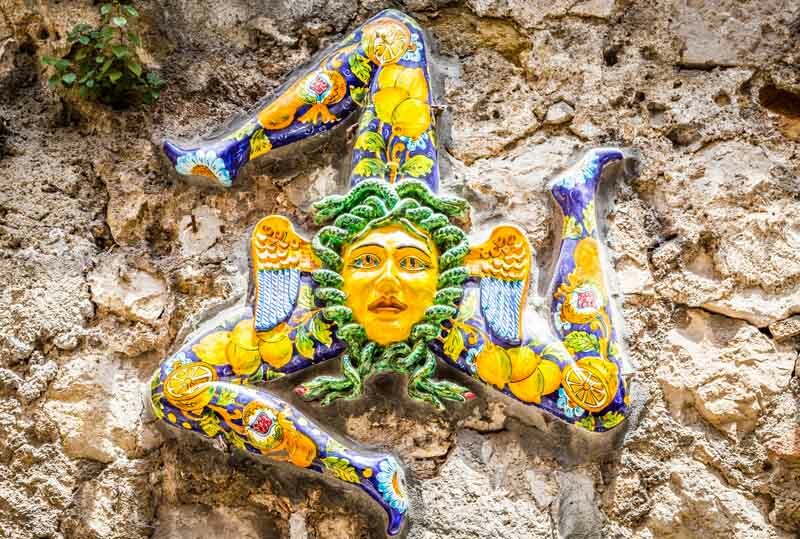 The Sicilian cuisine is a highlight of its own, offering everything from charming cafes and rustic trattorias, to Michelin-star decadence, all radiating traditional Italian flair. Nature lovers will also have their senses fulfilled. 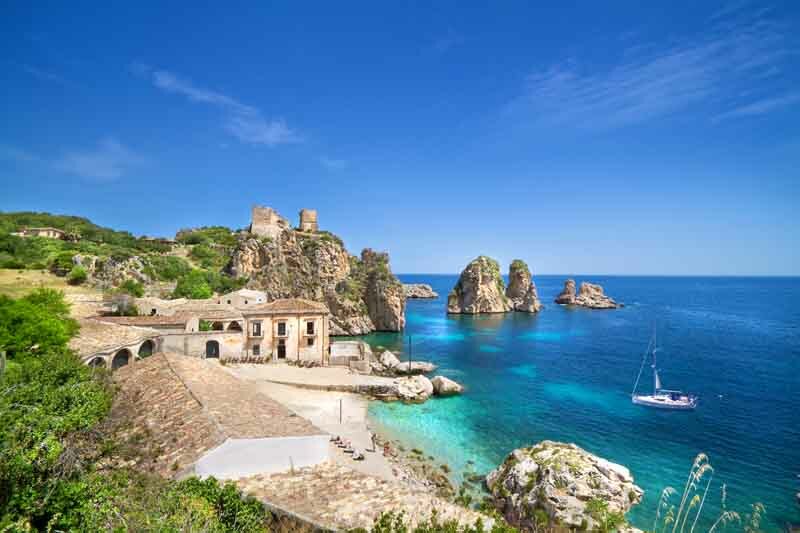 From the exploring Greek temples and the smoldering Mount Etna volcano, to navigating the precipitous coastlines and the Meds most pristine waters, Sicily’s landscape promises to satisfy every desire. After you meet your yacht in Palermo, venture into the historical city to explore the beautiful architecture. Stop at the Grand Hotel Villa Igiea to enjoy a cocktail enjoy a bite while taking in the fantastic view overlooking the Palermo Marina. For a more exclusive experience, reserve a table in the private dining room of Cuvée du Jour, a most desired venue where you can sample unique preparations of Sicilian fare. 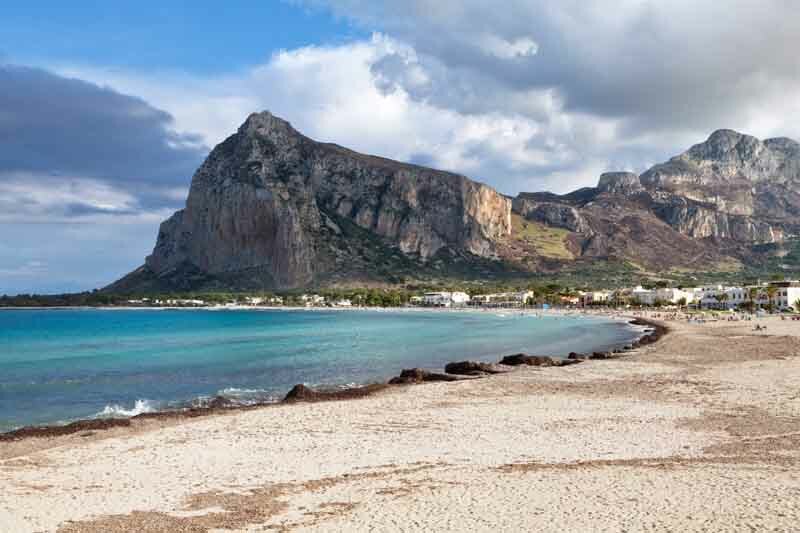 As you head west from Palermo, you’ll pass the town of Scopello, a charming coastal village that’s home to the renowned Tonnara di Scopello. 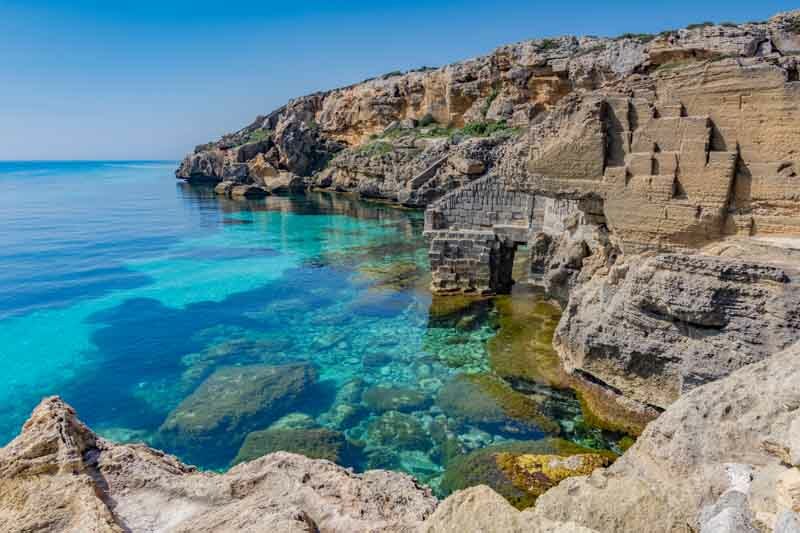 This site of a former tuna fishery has been transformed into a gloriously scenic little cove which can be seen from the village and explored up-close by swimmers and sun-bathers alike. Just a short jaunt away is the Lo Zingaro Nature Reserve, where windswept coastlines and dramatic cliffs make way to secluded coves, perfect for quiet exploration or a leisurely picnic. 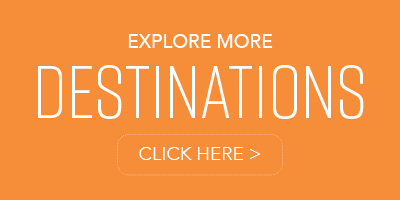 Cruise north to the island of Ustica, a tiny island floating alone in sublime azure waters. Known as the Black Pearl of the Mediterranean, the land mass is actually the tip of a submerged volcano, with only four square miles extending above the water. Thanks to an Atlantic current, the waters here are kept pristine, and spectacular diving can be found in underwater caves and grottos, and Cape Gavazzi, the world’s first underwater archaeological museum. 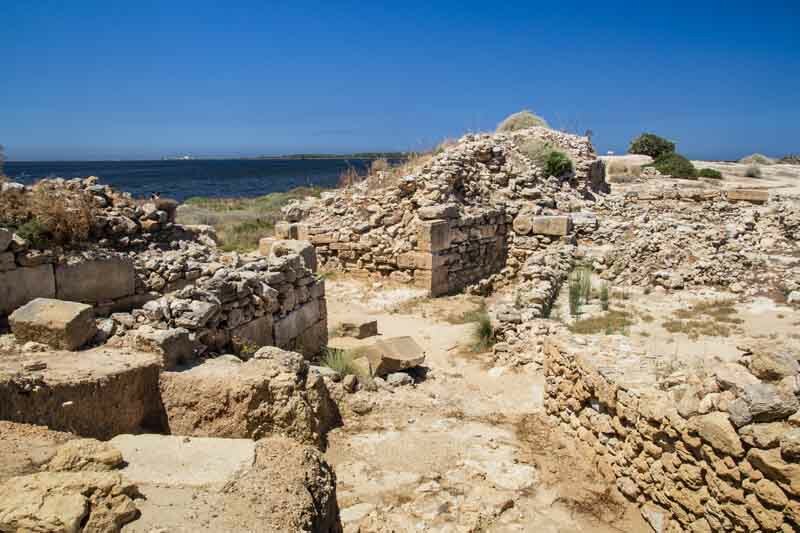 The island of Mozia, set in the Stagnone Nature Reserve between Trapani and Marsala, was originally built by the Phoenicians as a trade outpost, and is now home to an archeological site tracing back more than 2,700 years. Tour the nearby Giuseppe Whitaker museum, where you’ll find the exquisite, world-famous Motya Charioteer marble sculpture is on display. While on land, dine with the locals before heading back to the comfort of your yacht. Head west to the distinctive Aegadian archipelago, a cluster of tiny islands that more than make up for in individuality, what they otherwise lack in size. The main trio of islands, Favignana, Levanzo and Marettimo, intrigue travelers each in their own way. 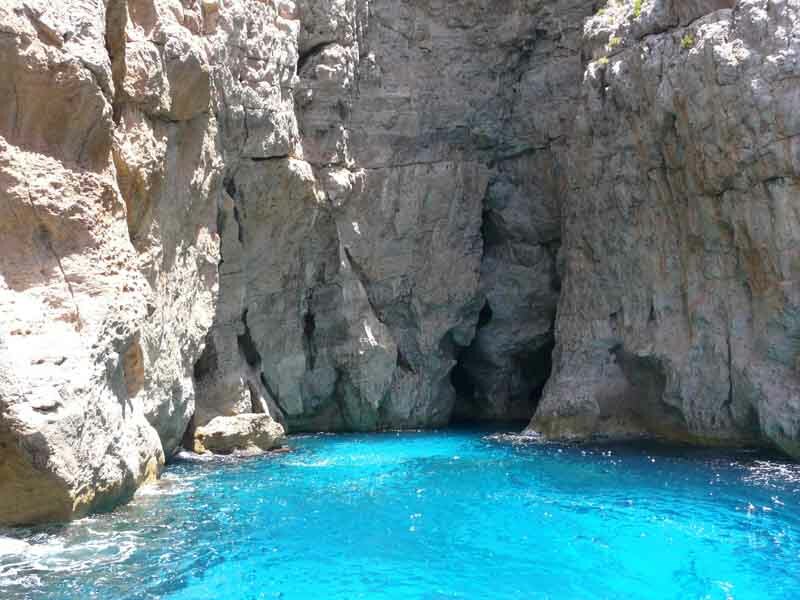 On Favignana, yachts have their choice of scenic grottos in which to anchor: Grotta Azzurra (named after the color of the water), Grotta dei Sospiri (the grotto of sighs), and Grotta degli Innamorati (lovers’ grotto), all offering excellent swimming and scuba-diving opportunities. The tiniest and least populated of the islands, Levanzo is home to just one tourist destination, Grotta del Genovese, an ancient cave containing prehistoric art. The rest of the island can be explored via footpaths that cross Levanzo’s high plateau and hills, and lead as far as the lighthouse on the island’s northern tip. After your exploration, return to the respite of your home on the water to enjoy a meal prepared by your chef, and soak up the blissful solitude. As you approach the island of Marettimo, its dramatic, rocky peak jutting from the sea is a breathtaking sight that promises intense hiking trails with awe-inspiring overlooks along the way. The town of Marettimo itself offers rustic charm, with its quaint whitewashed houses and the remains of a Roman settlement. Cruise southward to Punta Cortiglio for a swim and snorkeling in the crystalline waters. Enjoy a cocktail on deck and take in the beauty and solitude that surrounds you. 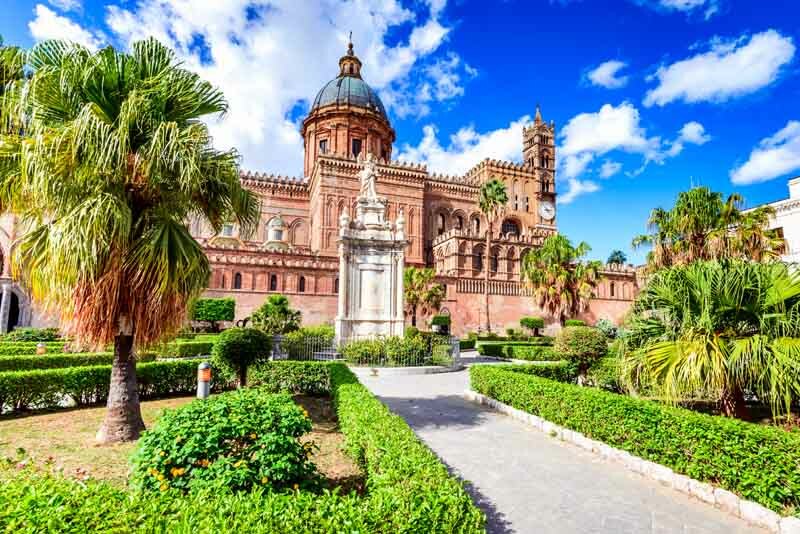 Your return cruise to Palermo affords the perfect opportunity to transition back to the real life. 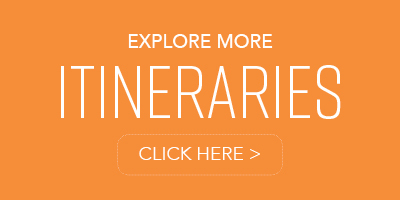 Reminisce about your trip and commit to memory the splendor of sailing the Mediterranean.